So Klose focus on QUALITY over QUANTITY. Why do you need Matchmaking Services? 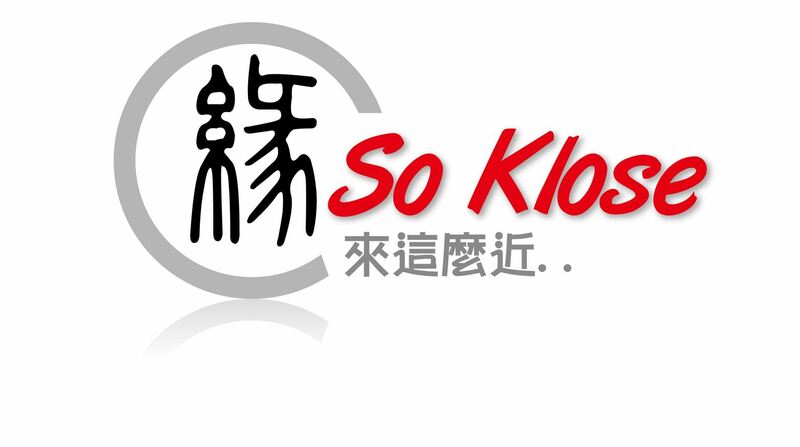 Since its inception, So Klose has been receiving overwhelming responses from the single elites within the local communities. 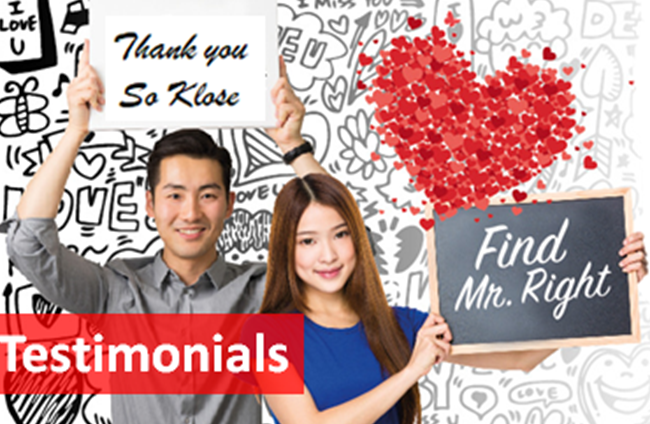 Due to the positive recognition for elite dating services, So Klose’s client base is expanding mainly through word-of-mouth referrals. Now, 40% So Klose’s new clients are referrals by their friends (i.e. So Klose’s successful matching couples). 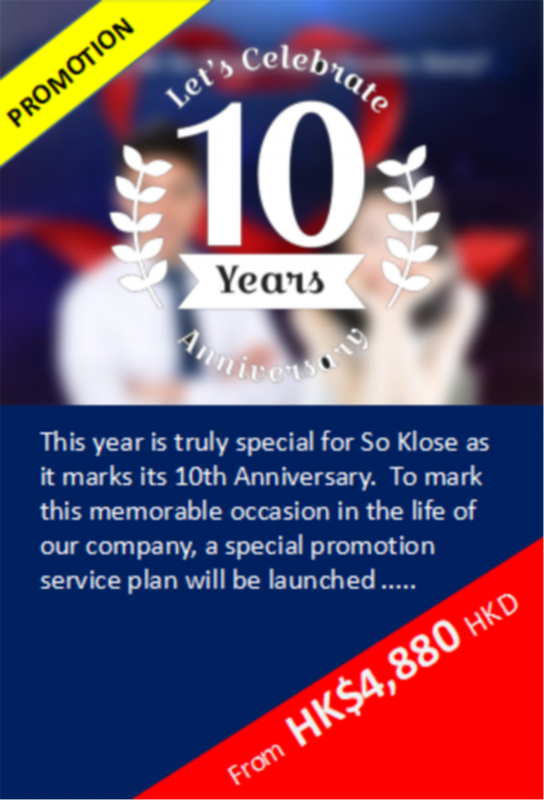 A free 30-minute face-to-face Consultation Service* will be delivered by Matchmaking and Dating Consultant of So Klose. Advisory areas cover So Klose member registration, company introduction and services. 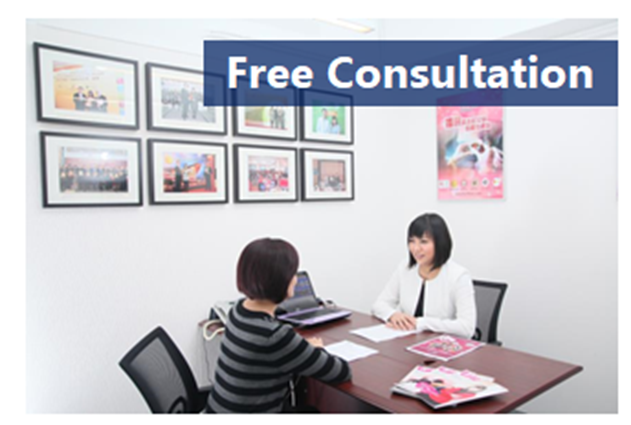 The free consultation service will be provided on the weekday between 2pm to 5pm and require to make advance booking by filling out the below booking form. Please apply for the member application form online if you are interested in joining our services. If you are a decent single gentleman or lady who is looking for a trustworthy, professional dating and matchmaking agency with great services, you have come to the right place. In the past decade, there were many members who found their loved ones through our services. Have you met someone special so far? If not, why not try our "one on one dating" services to find your other half?